Peggy J. Smith, 86, of Mt. Pleasant passed from this life on January 25, 2018 at Hospice of East Texas in Tyler. She was born on February 2, 1931 to C.M. and Annie Mae Rogers. She was a homemaker and mother to two childeren. Peggy alson raised 3 grandchildren. 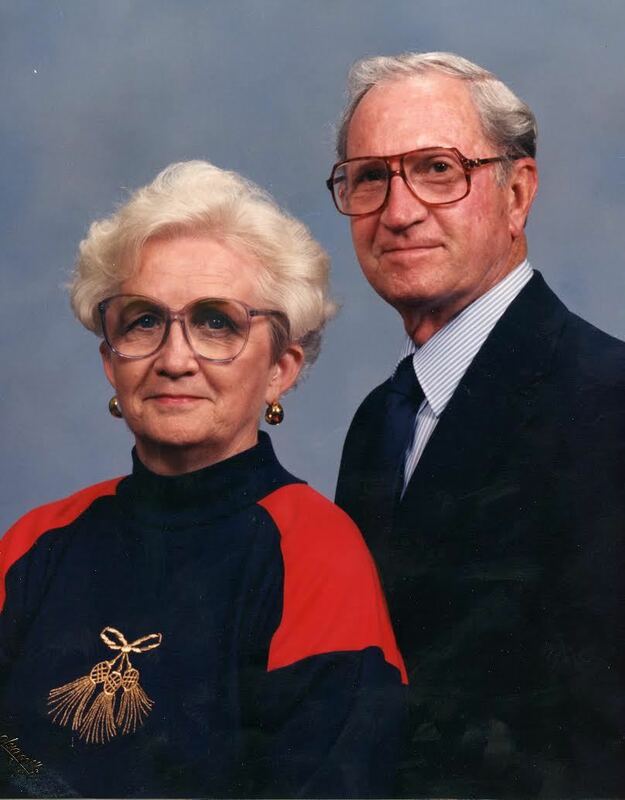 After her husband, Don, retired they moved to his hometown of Mineola, Texas. Peggy enjoyed meeting with her T.O.P.S. group and mahjong games. She was preceded in death by her husband, Don E. Smith; parents C.M. and Annie Mae Rogers, brother, Rayford Bolin and sister-in-law, Janice Bolin; children, Pat Patterson and Beverly Smith Prestidge. Mrs. Peggy and Mr. Don Smith were married for over 70 years. They raised two generations of children and helped with a third. They are our Angels. (2 Peter 2:11) They exist in heaven, or the spirit realm, which is a level of existance higher than the physical universe. Angels are beings who have greater power and ability than humans. A memorial service and Mr. and Mrs Smith will be held Saturday, February 24, 2018 at Beaty Funeral Home in Mineola. To send flowers to the family of Peggy Smith (Rogers), please visit our Heartfelt Sympathies Store.